Barbara J. Smith, CPA earned her B.S. in Accounting at the College of William and Mary. Barbara started her career in the small business audit division of Arthur Andersen’s Washington, DC office. 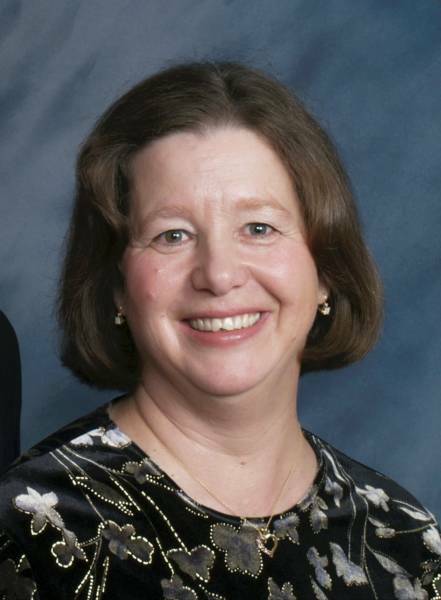 After moving to Seattle, Barbara continued her career with Moss Adams, a regional CPA firm. Her husband’s employment required a move back to the Washington, DC area and Barbara accepted a position as Tax Manager with Beers and Cutler (currently Baker Tilly International.) After the birth of her first child, Barbara established her practice in the Ellicott City area. Barbara offers tax and accounting services to small businesses and individuals located in the Baltimore/Washington, DC area. Barbara has earned her Advanced Certification in the Intuit Quickbooks ProAdvisor program. She advises and trains bookkeepers in the best practices for the use of Quickbooks accounting software. Barbara has been a member of MSATP since 1989 and currently serves as Treasurer for the Society. Barbara lives in Ellicott City, Maryland with her husband, Mike. She serves as Treasurer for a number of small organizations and nonprofits including the Howard County Concert Orchestra and MSATP. She enjoys spending time with her three grown children, attending sporting events, and playing duplicate bridge.